To participate in Ceremonials as ritualistic guard. 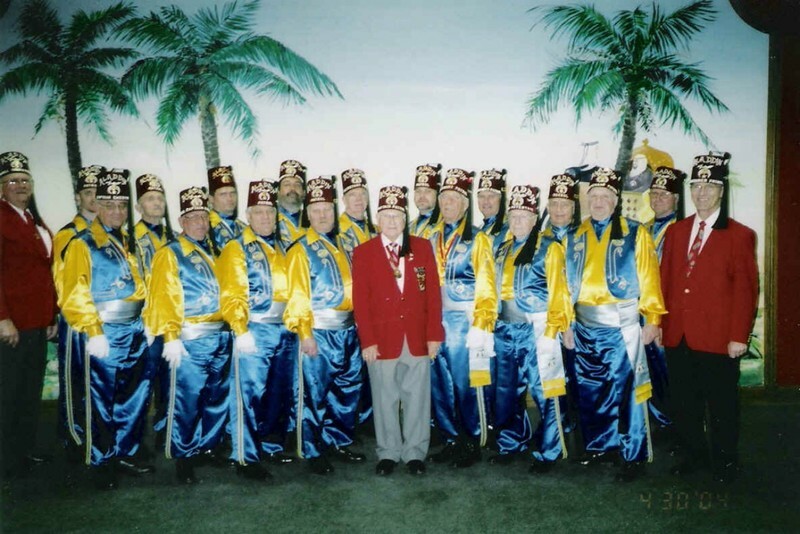 To perform as a drill unit in Shrine functions, including parades, Potentate Ball and other functions as directed by the Potentate. The Patrol may furnish a Color Guard to carry the colors for the Center if requested by the Potentate.